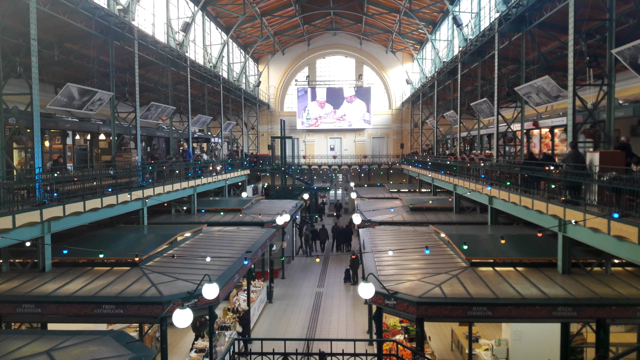 Come and get some nice winter snacks or hot drinks in Budapest Market Halls in December, where other culinary and cultural events await you to make your stay more memorable. 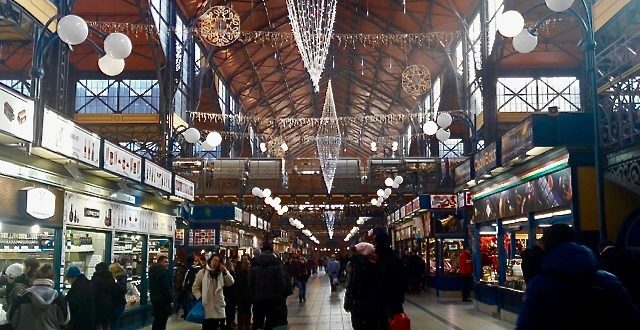 December is one of the peak time visits in Budapest where the Christmas markets attract thousands of locals and tourists. 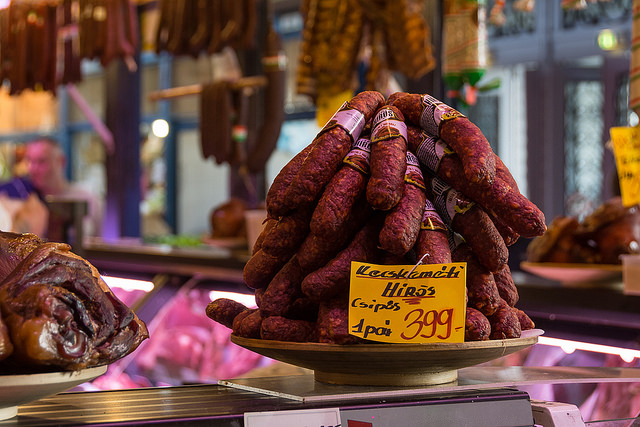 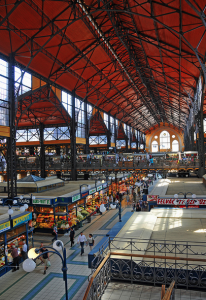 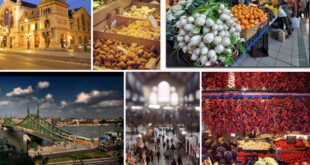 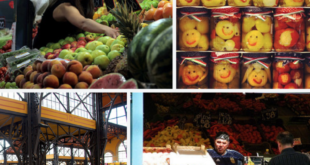 Come and enjoy the traditional Hungarian groceries, dishes, fresh bakeries, tropical and dried fruits and more culinary delicacies offered by the long lines of buzzing food stalls in the historical market halls of Budapest, like the biggest one, the Great Market Hall near the river Danube. 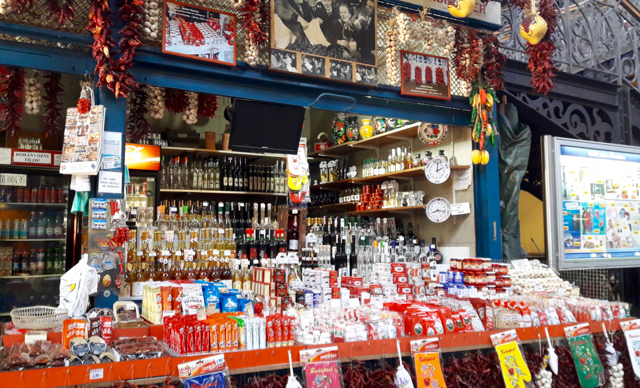 But December weekends also feature some national days where another country presents its cultural attractions, including the special foods, drinks, music and travel destinations. 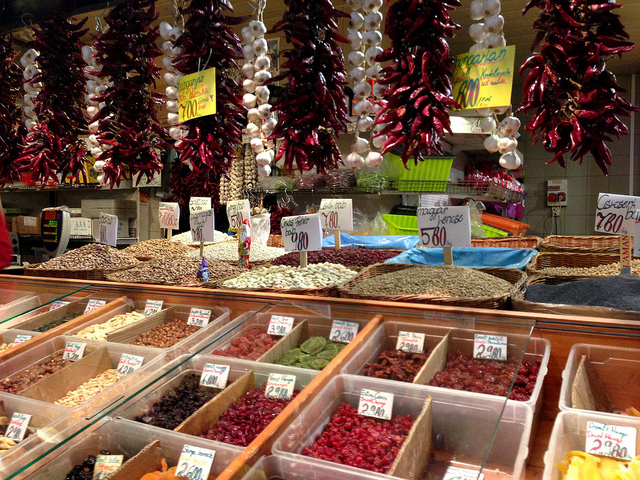 Do not just explore the famous Market Halls of the city, Budapest offers so much more. 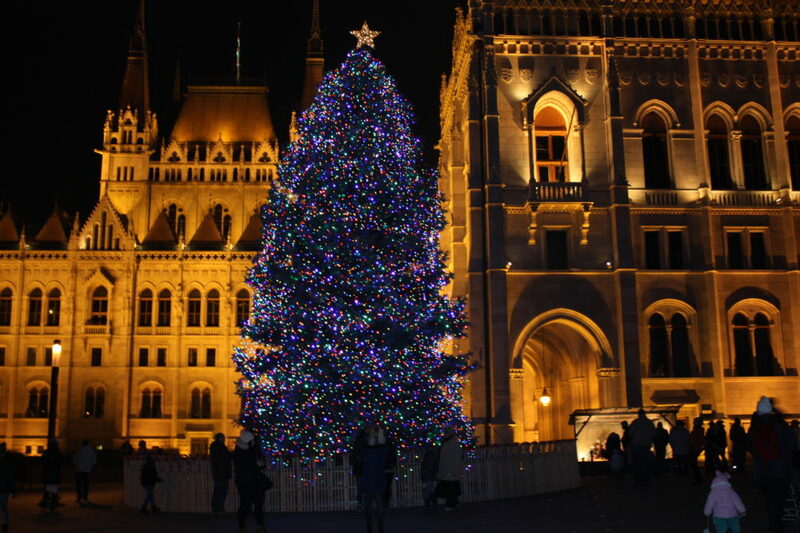 We have put together some other December tips for visitors in Budapest. 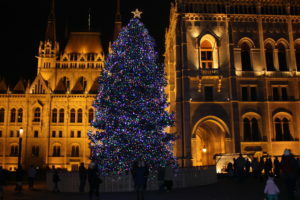 You can find some of the best Budapest Concerts in December. 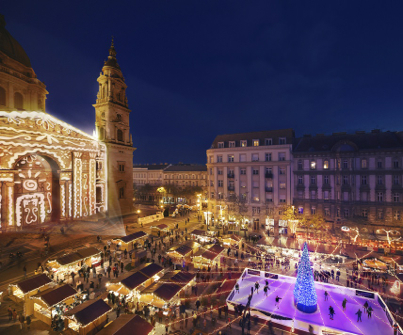 At the end of November there are many free concerts at the Budapest Christmas Markets, at the St Stephen Basilica (Szt Istvan Bazilika) or on Vorosmarty Squar, both within walking distance (approx. 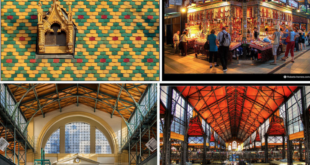 15-20 minutes) of the Budapest Great Market Hall and the Downtown Market Hall in Hold Street.